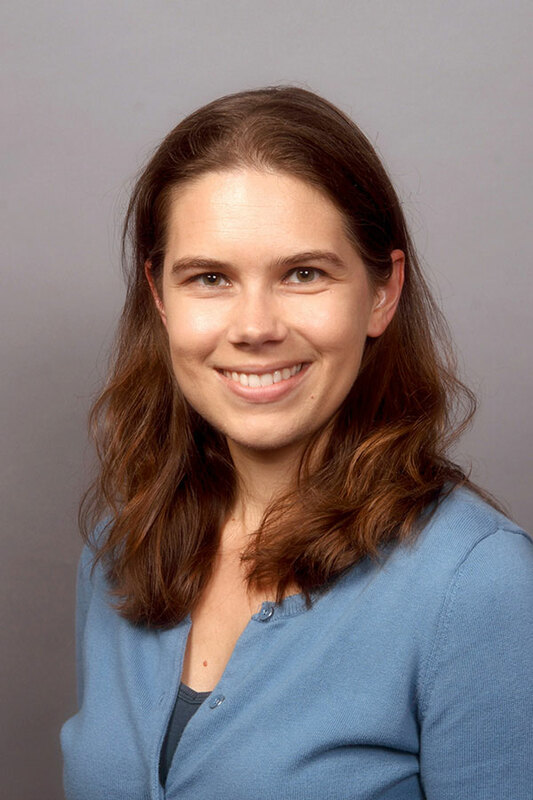 Dr. Laura Dyer, assistant professor of Biology at Middle Georgia State University, has received a short-term visiting scholarship from the American Association of Anatomists (AAA) to study how a single episode of binge drinking in the first trimester of pregnancy affects the development of the fetal heart. The scholarship will pay Dyer's travel expenses so she can spend two weeks in spring 2017 doing the research with Dr. Michiko Watanabe of the Department of Pediatrics at Case Western Reserve University. She will be among those presenting the research findings at the annual meeting of the AAA. "The research should be highly beneficial to the broader community," Dyer said. "We'll be looking at what controls heart rate variability and how a single episode of binge drinking in the first trimester affects the developmental of the fetal heart. A healthy heart is essential for life, and many women drink before realizing that they're pregnant. In the long-term, understanding how alcohol exposure leads to specific heart defects will hopefully lead to therapeutic interventions." Dyer holds a B.S. in Chemistry from Rensselaer Polytechnic Institute and a Ph.D. in Cell Biology from Duke University.